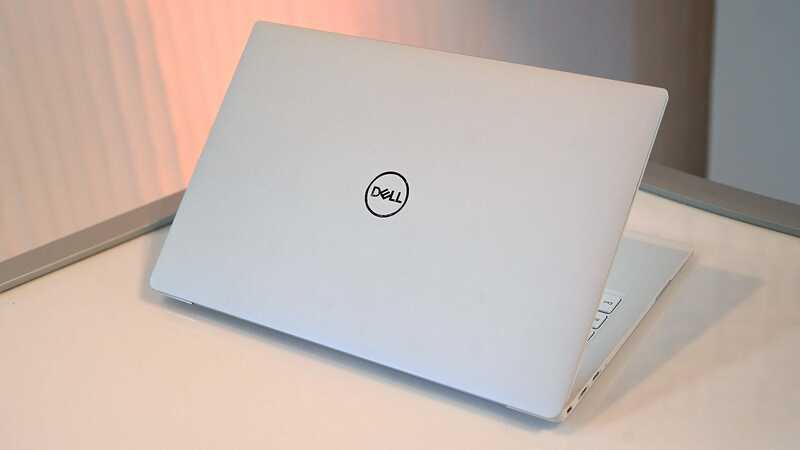 Dell’s XPS 13 has been one of the best ultraportable laptops on the market for years now. 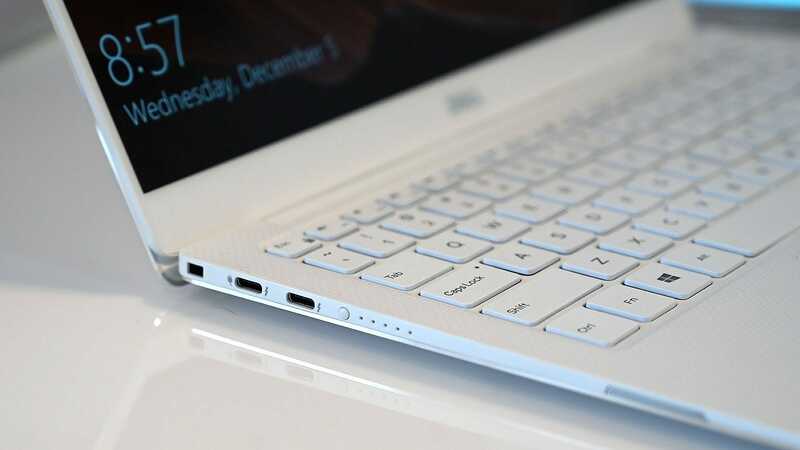 It’s sleek, it’s stylish, and it’s often cheaper than an equivalent Mac. But recent models have had one glaring flaw: a webcam located below the screen that made you look like Shrek every time you used it. 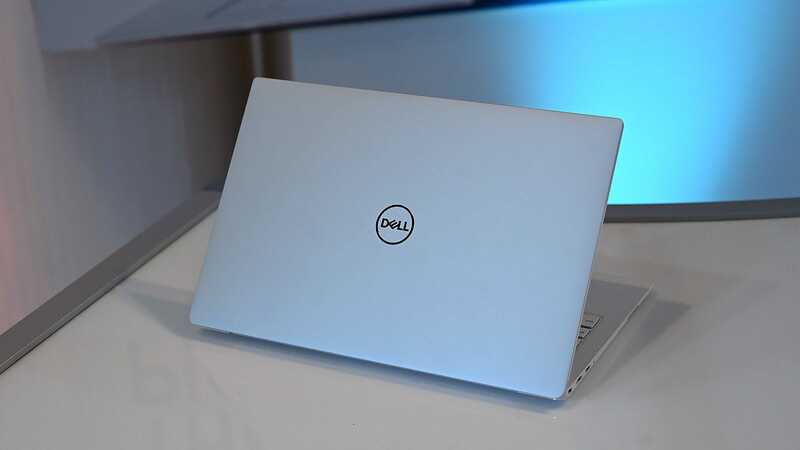 But at CES 2019, there’s a new revamped XPS 13, and while I’ve only had a short time to play around with it, this time it feels like Dell might have just created the perfect 13-inch notebook. 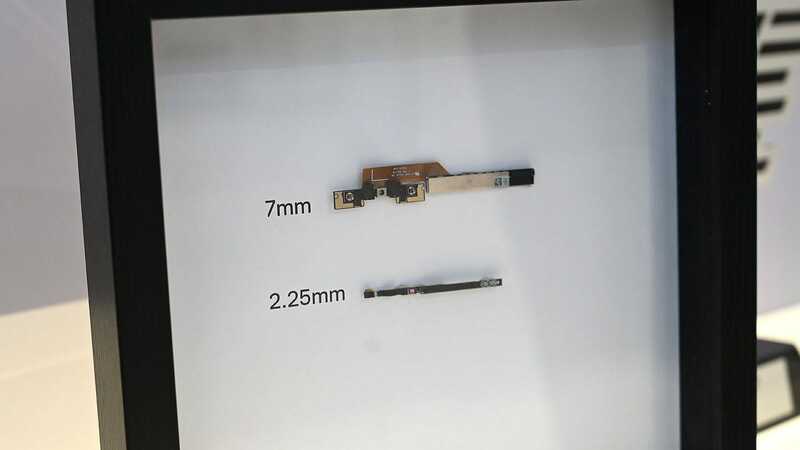 The most obvious upgrade on the new model is its micro HD webcam, which measures just 2.25mm. And while we knew these new and improved webcams would eventually show up on an XPS 13 after Dell installed the feature on some of its mid-range notebooks last fall, they appear smaller in person than I anticipated. 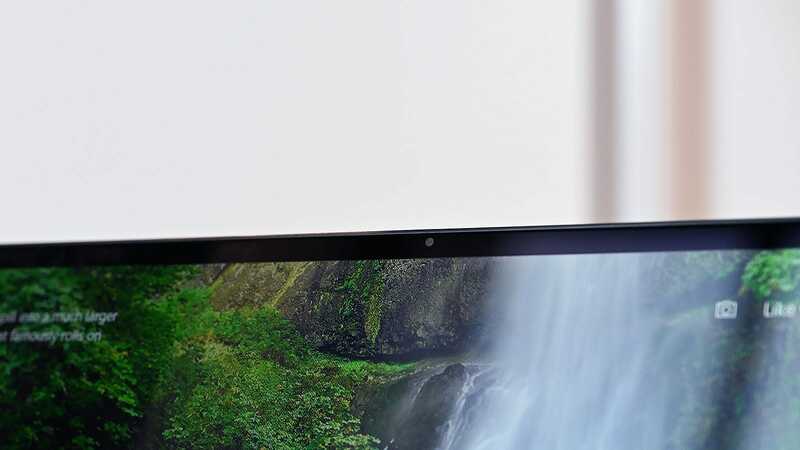 A quick comparison between the new and old cameras shows just how much space savings Dell has achieved, and if you take a second to step back and look at it from afar, the webcam essentially disappears into the system’s already tiny top bezel. 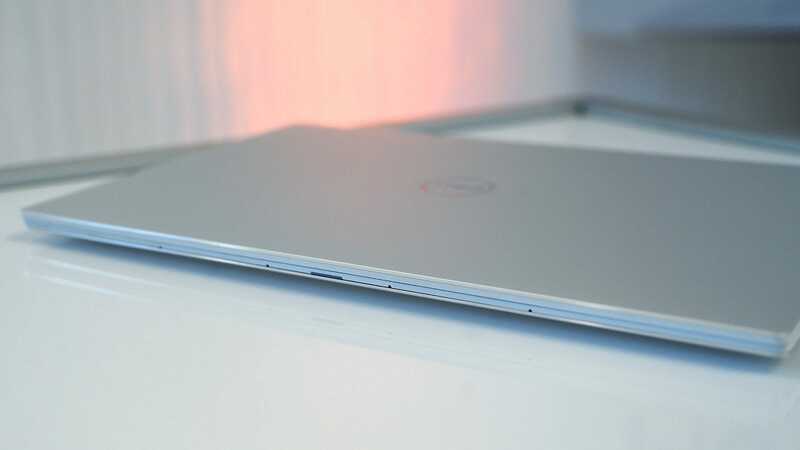 Elsewhere, the new XPS sports a redesigned hinge that’s easier to open with a single finger, but also more stable when open to cut down on screen wobble. 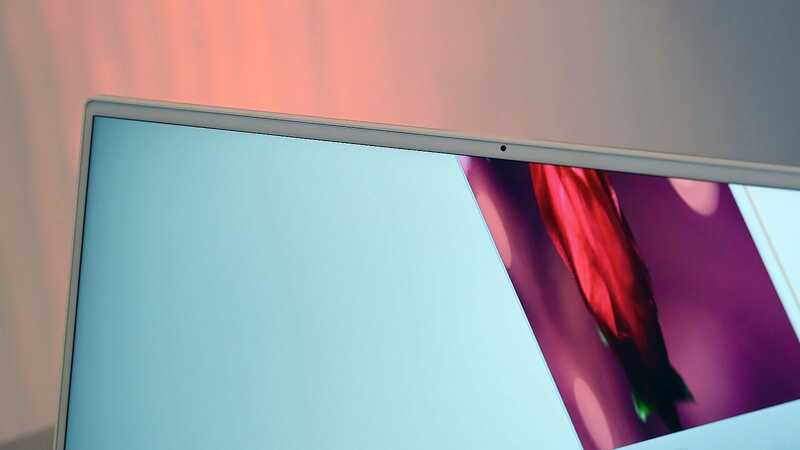 The XPS 13's screen itself has also slimmed down by about 23 percent which gives the system a screen-to-body ratio of around 80.7 per cent, while Dell claims a new anti-reflective coating helps cut down on glare even on the glossy touchscreen-equipped models. 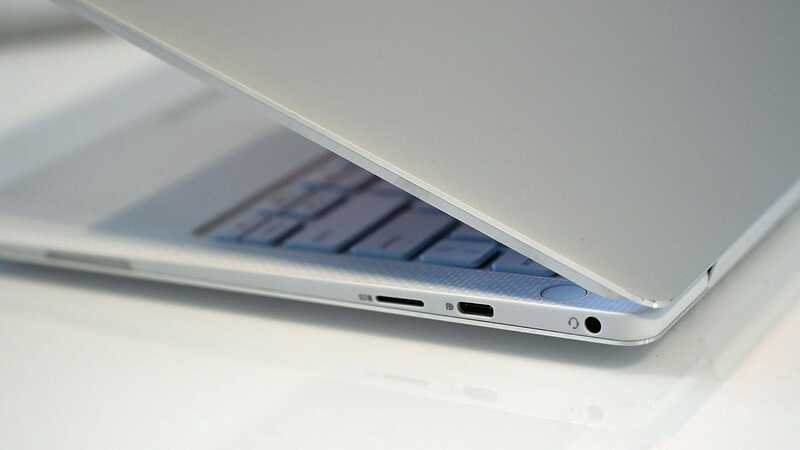 On the inside, you’ll now have the option of refreshed quad-core 8th-gen Intel Core i5-8265U or Core i7-8565U CPU’s in addition to the base Core-i3-8145 chip. And despite the extra horsepower, Dell says the new XPS 13's battery should be as good, or potentially slightly better than before. 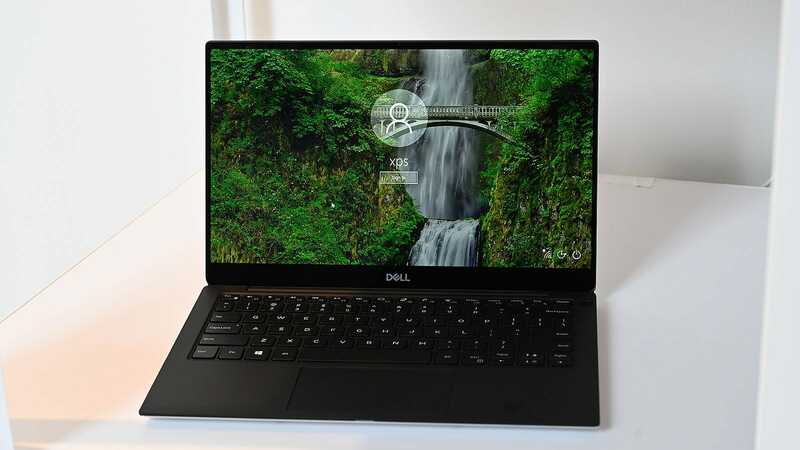 Last year, our XPS 13 review unit with a 1080P screen lasted 13 hours and 24 minutes, so if Dell can match or exceed that, things are looking pretty good. 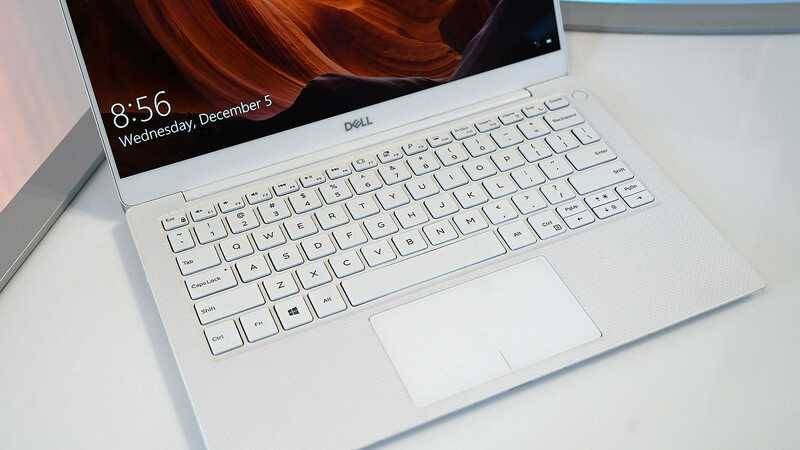 Finally, for all the people who like the new white interior on the XPS 13 but weren’t huge fans of the rose gold lid that came with it, there’s one last titbit of good news. 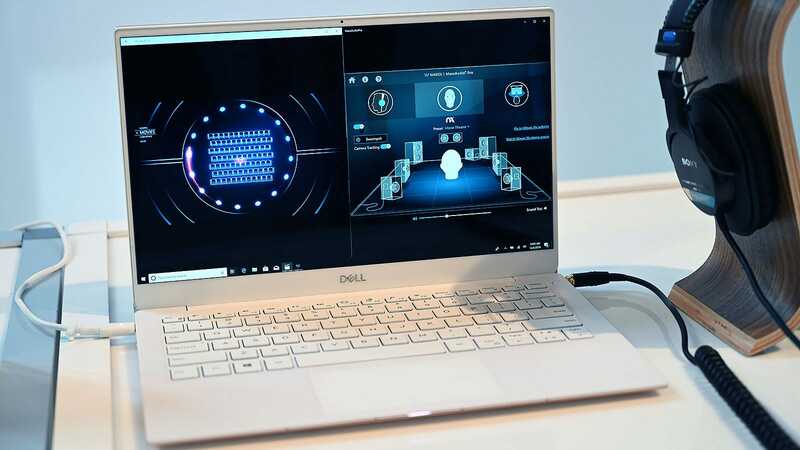 For 2019, the XPS 13 will now be available in three colour schemes: the classic carbon fibre and silver model, white with rose gold, and a new all-white variant that Dell touts as being brighter than before. 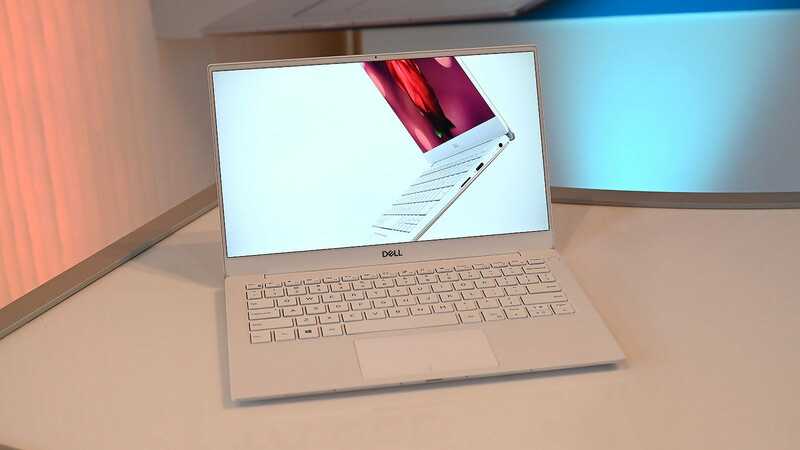 The new XPS 13 should go on sale in February starting at $900 (£708; UK pricing and availability TBA). And with all of its tweaks and upgrades, this refresh is one I’m really looking forward to. Now that its one major annoyance is gone, it’s going to take some fine-tooth nitpicking to figure out any other issues it might have.